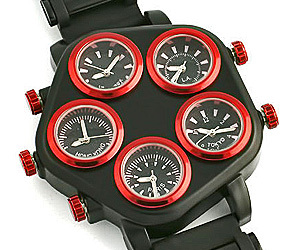 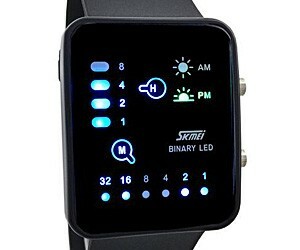 Technological Sense Binary Watch | Buy This Bling! 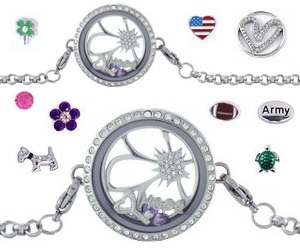 This women’s Rhinestone Bracelet has a circle locket that opens (by strong magnets) and holds mini-charms (TONS to choose from). 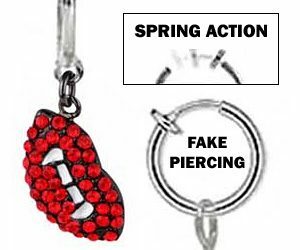 It’s cool and fun!